How do you take an iconic brand like Gold’s Gym and make it better? 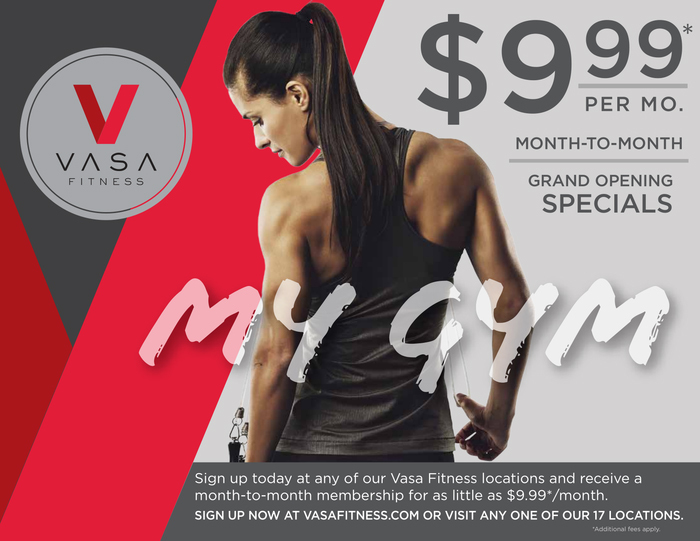 Welcome to VASA Fitness. From naming to branding to executing, we made the residents of Utah forget about the old gym and flock to VASA Fitness in mere months.